I dropped my iPhone water! How do I fix my phone? Ever had to junk a really expensive phone because you got it wet? Who hasn’t?!! The internet swears a bag of rice will dry wet cell phones, but I know from personal experience that it is a lot of bunk ( rest in peace, 2006 HTC Touch). 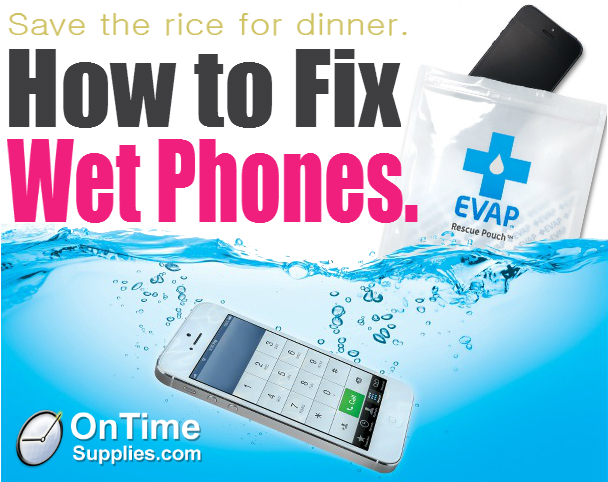 A new product at OnTimeSupplies.com promises it is 7X more likely to fix cell phones dropped in water than the hit or miss rice trick. One-step stools are good for simple stuff, like boosting kids up to the sink, or reaching the top shelf of your bookcase. 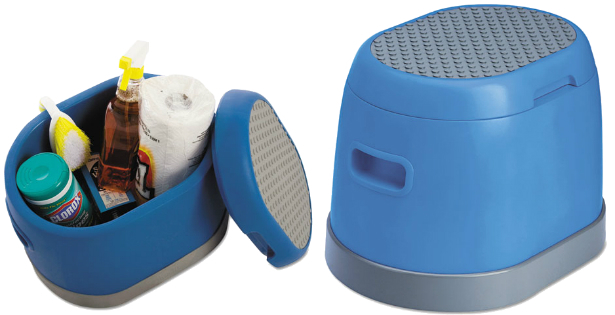 Folding step stools are easy to stow away when not in use. Fiberglass step stools are best for electrical work because, unlike steel and aluminum step stools, they don’t conduct electricity. Check out our picks for the best step stools for kids, home and the office. The Cramer® task* it™ Scooter™ Pod is perfect for providing a little boost to the sink or counter. Plus, the top comes off to reveal a handy storage space for tissue, cleaners and other bathroom supplies. 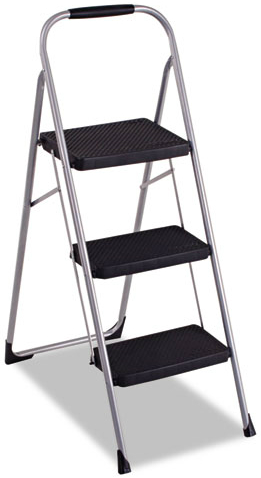 The Cosco® Three-Step Big Step Folding Step Stool is light to tote to where ever you need it, and versatile enough to handle everything from painting projects to changing a light bulb. The platform is handy for tools such as paint trays, hammers and more. The classic Cramer® Original “Kik-Step” Stool is sized just right for reaching that high file shelf. The wheeled base makes them easy to slide along a shelf or around a room. 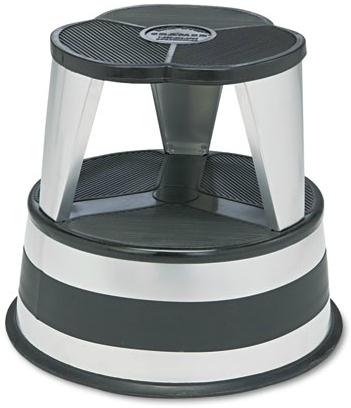 Find out more information, like how tall are step stools, at On Time Supplies.com. From time to time, I like to highlight some of our best-reviewed office products. 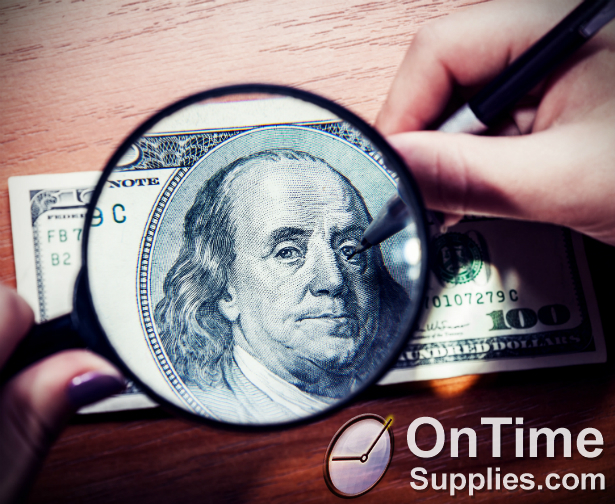 The OnTimeSupplies.com All-Stars. Trying to find the best leather office chair? Our customers have a recommendation for you. 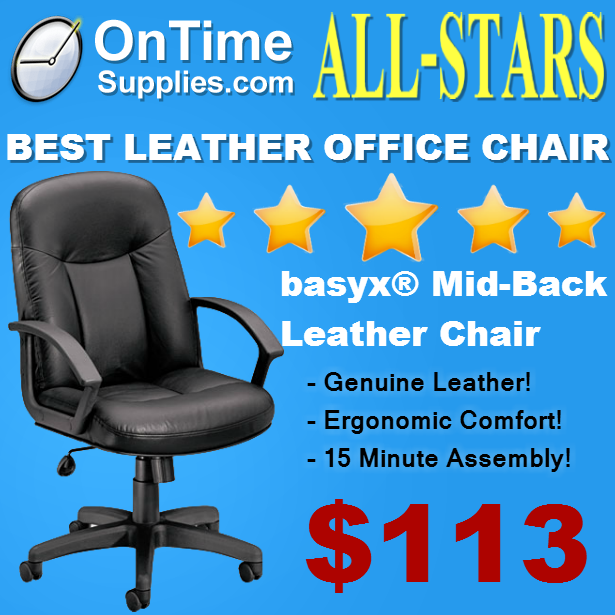 The basyx® VL601 Series Managerial Mid-Back Leather Chair is one of the bestselling office chairs at On Time Supplies. With a price tag of $113 and reviews like these, it’s easy to see why! I just wanted to write a quick review on this chair that I purchased over the internet. I am currently working in Afghanistan as a contractor and was in desperate need of a new chair for my office. The process to purchases this chair was easy and user friendly. It only took about a week to arrive and was very easy to put together, only taking maybe 15 minutes to do so and tools were included. The chair is very comfortable and seems to be pretty durable. The leather seems to be of a high quality and I am sure it will hold up quite well over here. My boss likes it so much that he is going to order one for himself as well. So if you need a quality chair at an affordable price this might be the chair for you. I have had this chair for going on 5 years now and I couldn’t be more pleased with my purchase. The pieces were surprisingly simple to put together and the compact size of it fits well in my medium sized room. The chair is still as comfortable as when I first bought it however, on a down note, one of the arms has become loose, I have tried tightening the screw but I think the hole is rounded so it just keeps spinning without tightening. This started about a year ago. Other than that I have had no other problems with this chair. All of the features still work perfectly, the one thing I was originally worried about was quality of the leather and would it hold up over the years. My chair has been used very heavily and has endured 3 moves over the last 3 years and to date not a single hole, tear, or rip. What can I say, for the price it has exceeded my expectations. All that & free shipping to boot! It’s easy to see why so many of our customers think the basyx® VL601 Series Managerial Mid-Back Leather Chair is the best leather office chair online! Pilot® B2P Bottle-2-Pen Gel Pen: my new favorite pen! Well, computer_teacher teacher is in luck! You can buy Pilot B2P Gel Pens at On Time Supplies in red, blue, and black — perfect for color coding entries in your lesson planner! Also, congrats on the wedding! 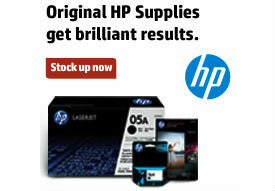 Your feedback matters at On Time Supplies. We read every review posted on the site, and are always really excited to hear what you think of our products and our service. Our customers are so thoughtful, and sometimes we get a great review we just have to share. Pilot Pen’s “BeGreen” environmentally friendly dry erase markers fly off the virtual shelves during school school months. And thanks to all the great reviews we get from teachers, we know why. Teachers LOVE Pilot® BeGreen® Eco-Friendly Dry Erase Markers! This is a great white board marker. It writes boldly without leaving residue after erasing. Also, it does not erase itself when you mark over the same place more than once like most white board markers do. So if you need to write in cursive on the board this is an excellent tool to use. – ejkern01 from Louisville, KYI teach second grade and the kids use dry-erase markers all the time on their whiteboards. Someone’s marker is always going dry. It will be nice to have a refill handy and at a reasonable price. I love this product! This Dry Erase Marker is one of the best markers I have used. I was pleasantly surprised to find out that this marker was so green for the environment, I commend the thought of this marker! It has an ease of use and very durable casing. 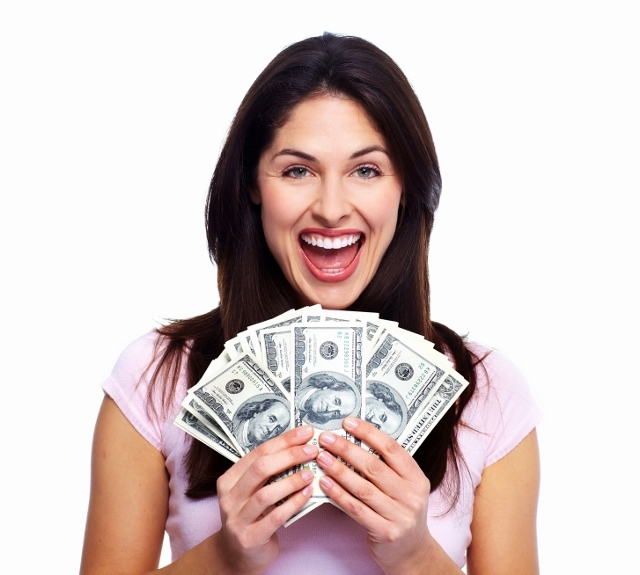 The fact that it has the replaceable parts makes this such an ease on money, the environment and use. Costs much less than expected and less waste after use. To me these markers should replace all other dry erase marker products. Time to stock up on dry erase markers for your classroom? 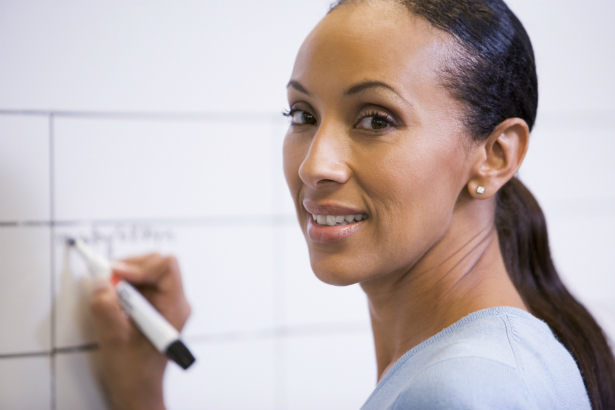 Try Pilot® BeGreen® Dry Erase Markers. And don’t forget to tell us what you think! 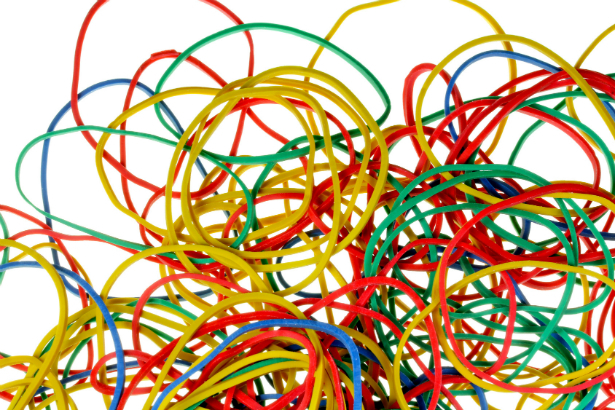 Product Review — Spotlight on quick ship rubber bands. 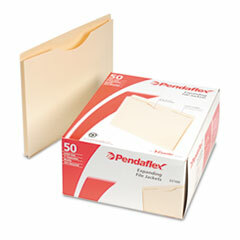 Review of the day: save $200 on bulk price Pendaflex File Jackets. I saved $200 on File Jackets at On Time Supplies! These file jackets are identically made to a folder we used to get from one of the big box stores, only we saved almost $200.00 by ordering them from On Time Supplies. It took maybe one extra day to receive the folders, but that kind of savings on a cosmetically identical jacket made it worth the wait. 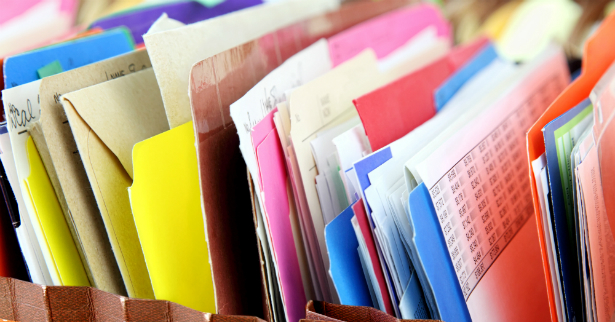 The jackets are made of a thick, high quality stock and the tab at the top is doubled over and glued making them much more durable in our filing cabinets than some others we have tried. These are perfect for keeping all materials pertaining to an individual job together! 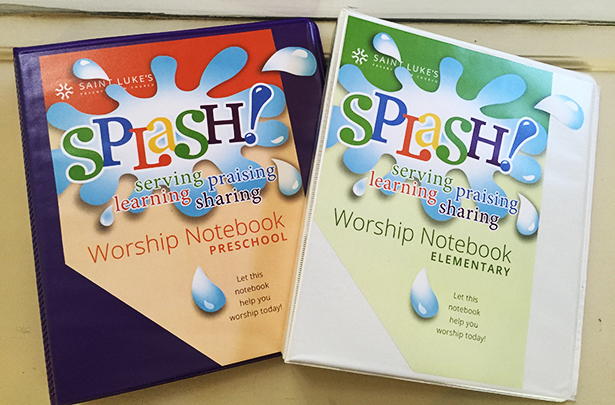 Try Pendaflex Manila File Jackets. Save your company $200 bucks and be a hero to the guys and gals in the green eyeshades!